Welcome to your source of guided hunting and fishing on the web. Specializing in guided hog hunts, we offer one of the largest hog plantations in South Georgia. Located in Telfair County, we manage 6 miles of riverfront property on the beautiful Ocmulgee River including 3500 acres of pine trees, floodplains, and gorgeous hardwood filled river swamp land. We offer hog hunts throughout the year, hog and deer combination hunts in the fall, and hog and turkey combination hunts in the spring. New! We are now offering quail hunts throughout the year! 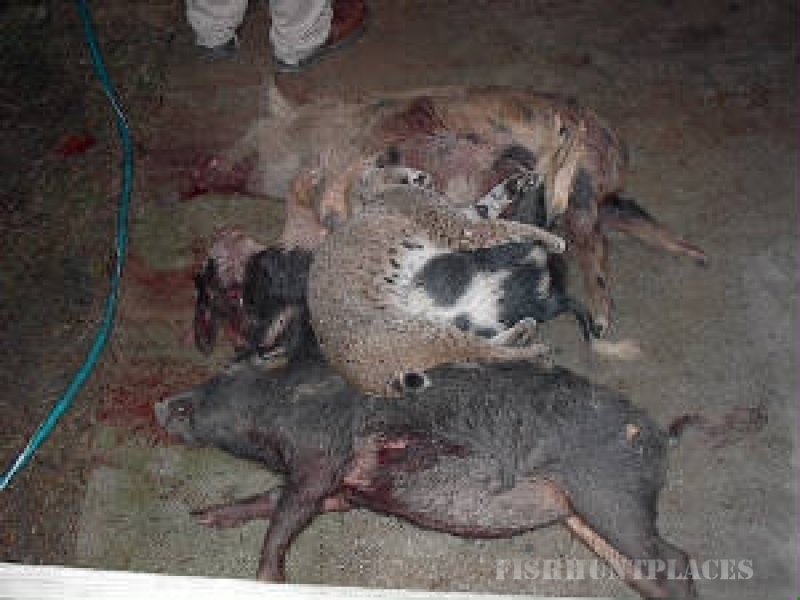 This can be in combination with a hog or deer hunt or just quail hunting--whatever you prefer! With 5 lakes and ponds and a river at our disposal, you can bring the family along for fishing while you are in the woods or come for an early morning and late evening hunt during the summer and spend the hot day cooling off, boating, and fishing in the river. Many hunting outfitters try to run as many people through their facilities as possible. 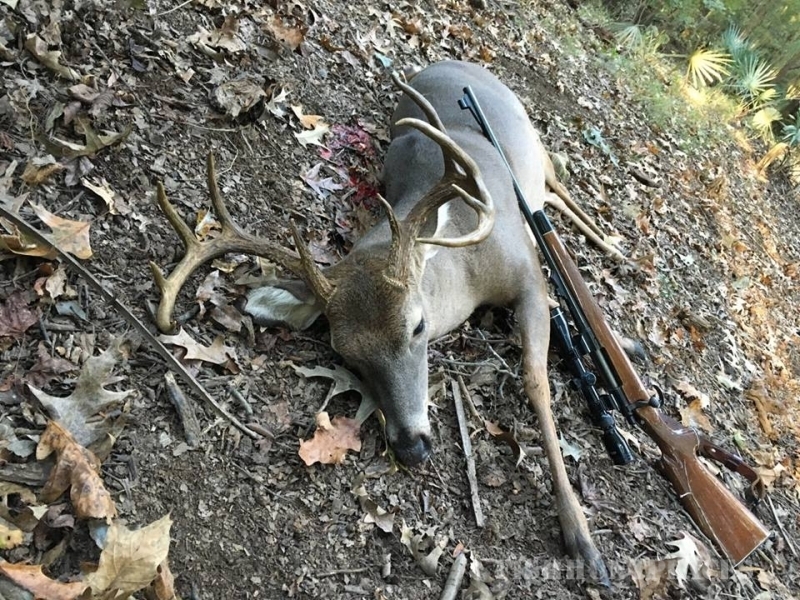 We offer the kind of personalized hunting that you desire. We know our customers by name. Come hunt with us, and you will make lifelong friends and memories. All of our facilities are wheelchair accessible.